One of the most important things we can do for our new members is to advance them to a level that challenges them, but not over their heads. 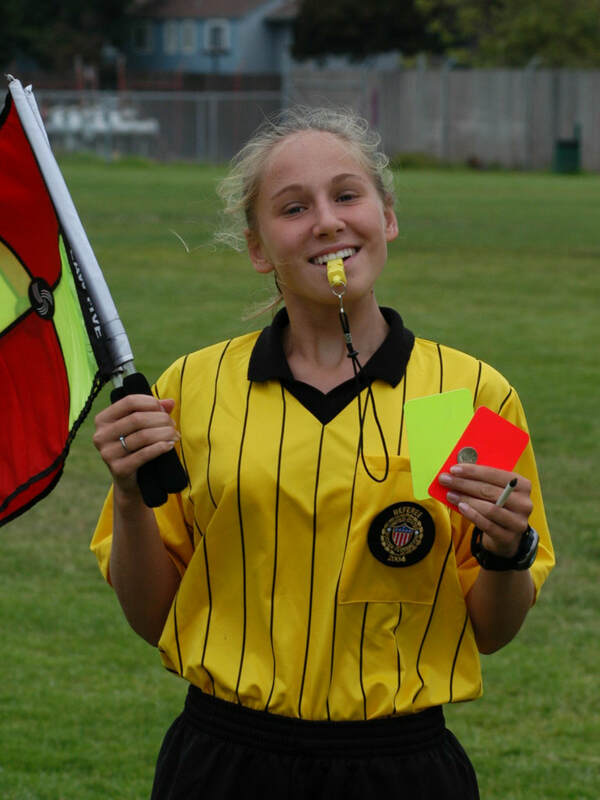 The way we do this is observations from Board Members and our most experienced and trusted referees. In addition to helping the next generation of members, we will be adding $2 to your ArbiterPay account for helping out. A list of referees that are new to NOCRA or have requested an observation will be provided. Observations have to be completed no later than 1 day after the tournament or weekend so we can create a payment for you. we know it is not much, but it is important to NOCRA so we decided there should be some compensation. Introduce yourself, let the referee(s) know you are a Mentor, here to help them. Ask them what they need. If they would like some feedback, great, if not that is ok also. Remember you cannot force your help on someone, they have to know you care before they are willing to accept help or advice. Encourage pregames before matches, this sets the right example. Which player(s) are potential challenges? What happened in the 27 min on the handling? What would you like to work on the next (half or game)? Coach and sideline behavior? If there is a concern, how are you going to handle it? Ask about any match critical decisions. Suggest 1, 2 or 3 things to work on, no more than 3. If the correction is a Law, I try to show them in the Law Book. If it is my opinion on how to do something I tell them this is my opinion, or my advice, or from my experience. Recommend next step for example read Law ___ of the Laws of the Game or the FIFA Considerations. Are they willing to receive advice? If a referee is willing to center, but not experienced you can shadow them on the field. Let the coaches and managers know that we are mentoring and that these are youth referees and dissent is obviously not acceptable.